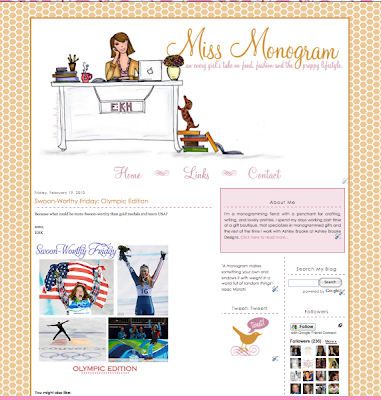 At the end of last week, my new blog design, created by Penny Lane Designs was installed! I just LOVE it--it's EXACTLY what I was looking for. Marina was such a treat to work with and she created an awesome layout in such a short amount of time. 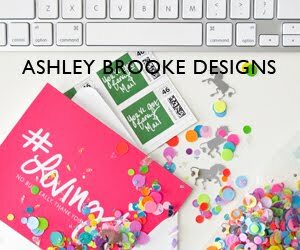 I really appreciated her working with my Ashley Brooke Designs header and creating something to frame it perfectly. if you've been thinking of sprucing up your own web page or blog, RUN to Penny Lane Designs and let her create something fabulous for you! Love the new look! Perfect for you!! The new design looks GREAT! Ashley Brooke Designs did an amazing job! I love her, she's done two designs for me and I just think she's brilliant. Glad to see that you enjoyed working with her. THe blog looks super cute! Thanks for the sweet post :) - the cute header is what makes the whole blog though- Ashley is awesome at what she does! I love the background! I have never seen it before.